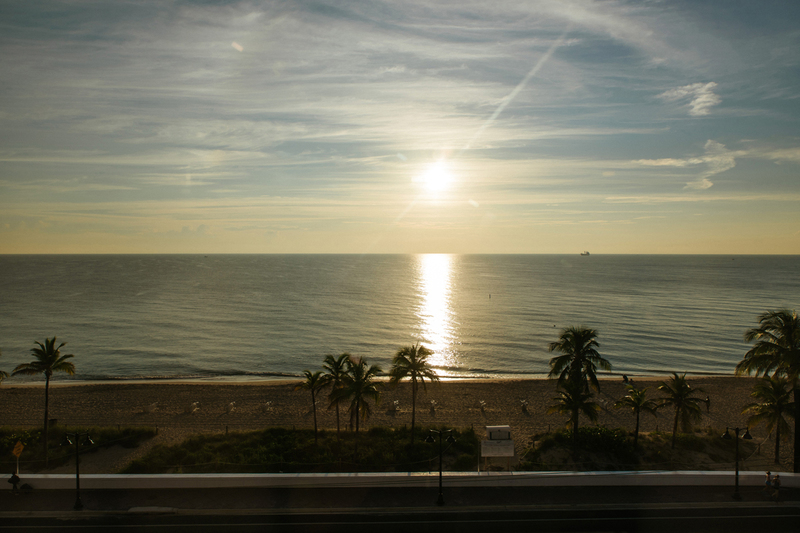 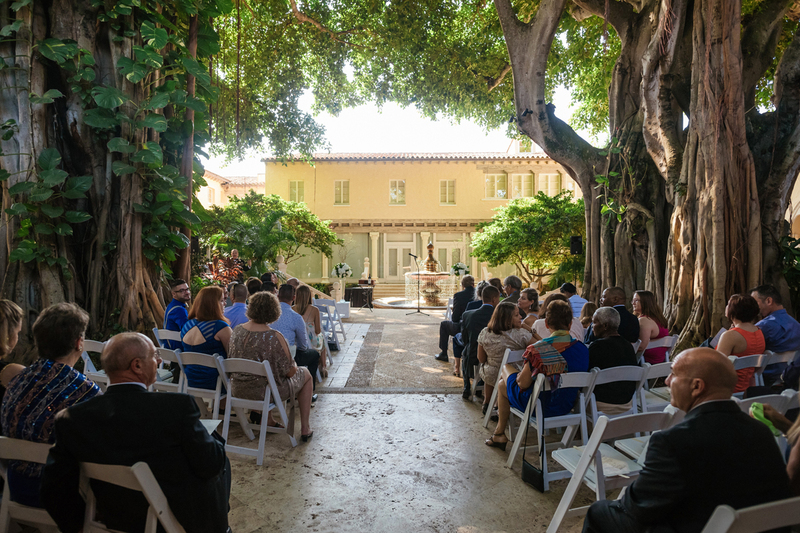 In Florida, there are only a handful of locations where you can get married outdoors but not be by the ocean. 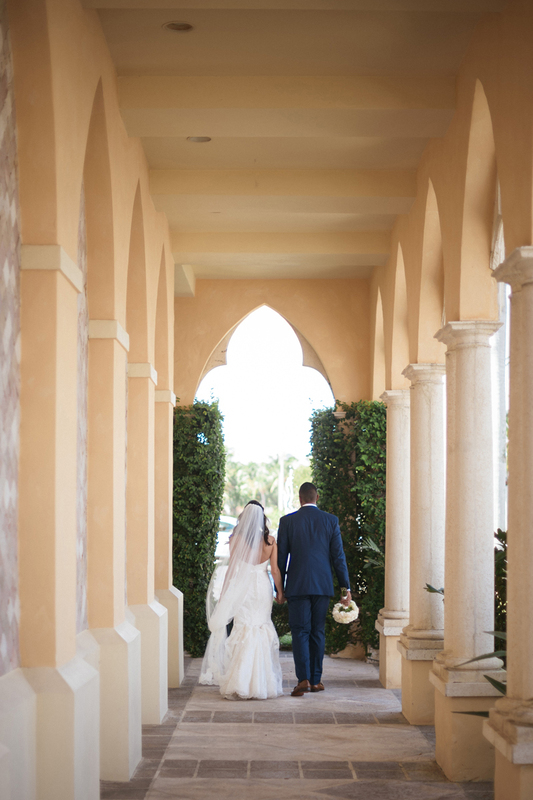 The Addison Boca Raton is one of those magnificent locations. 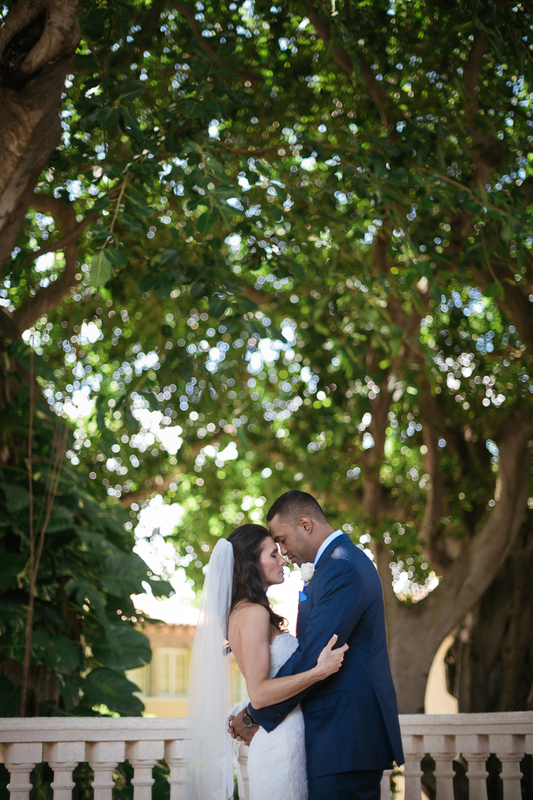 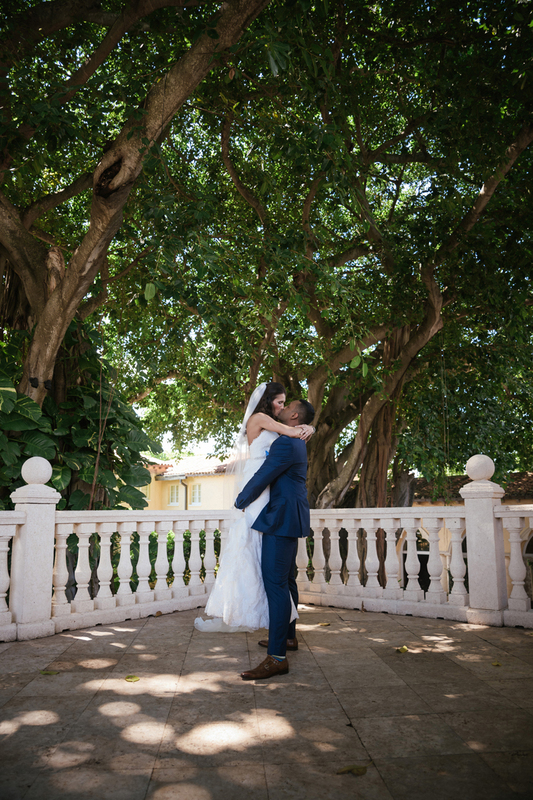 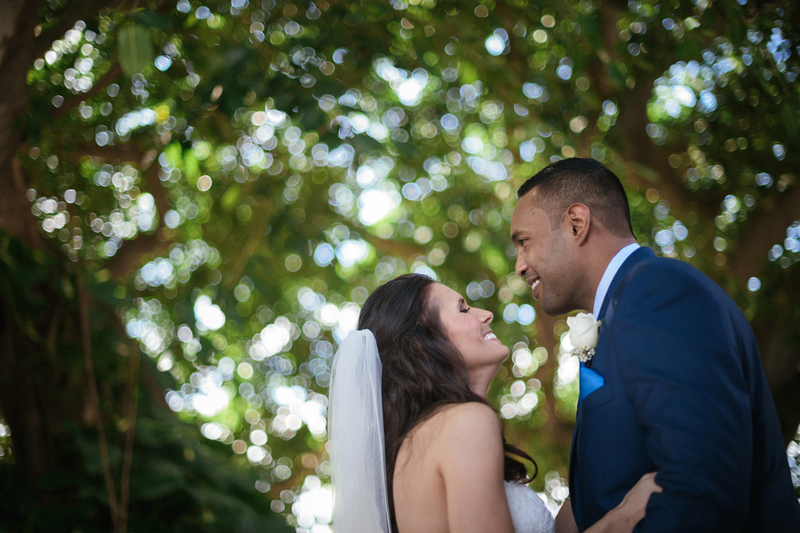 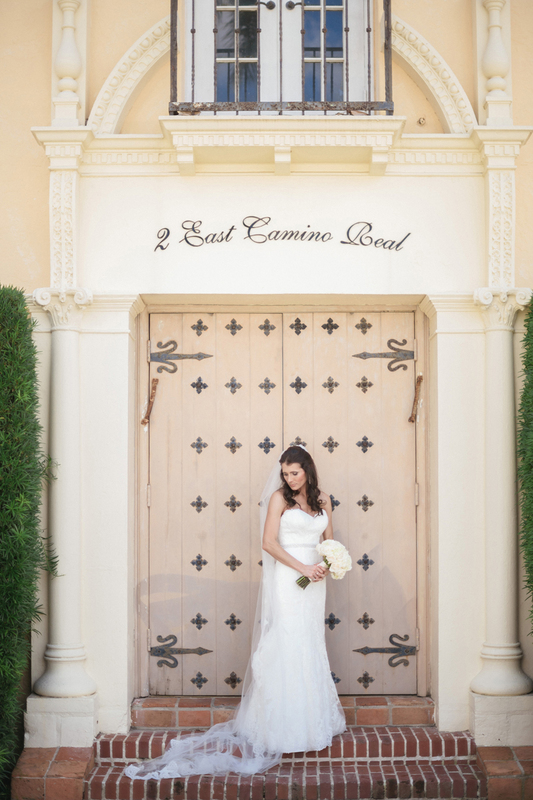 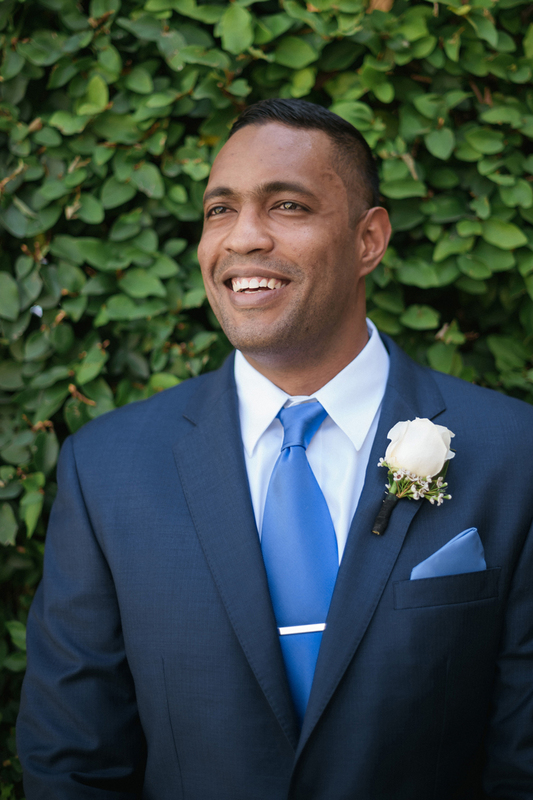 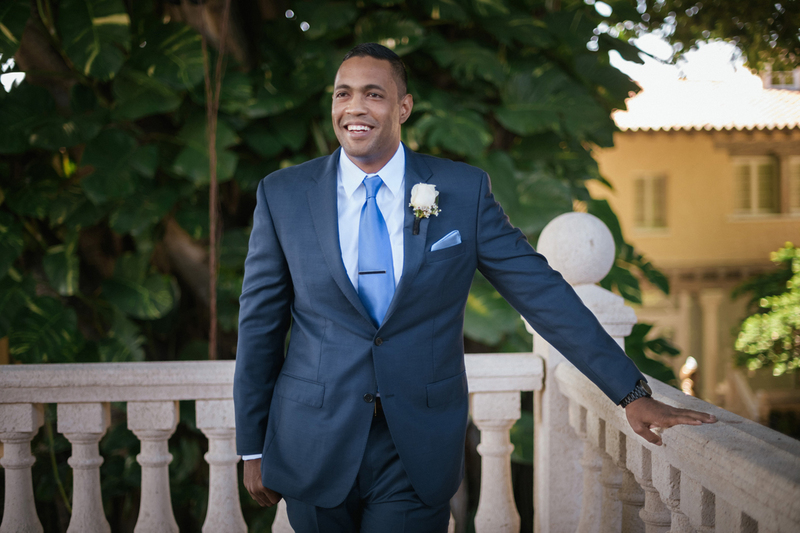 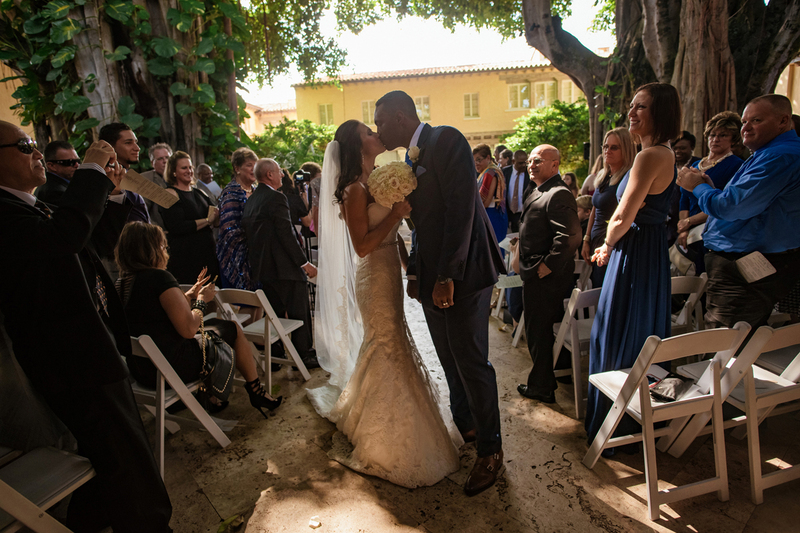 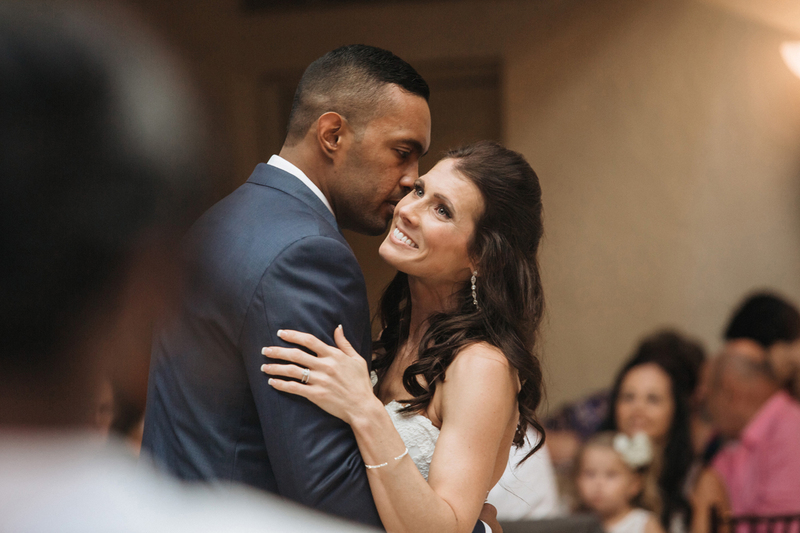 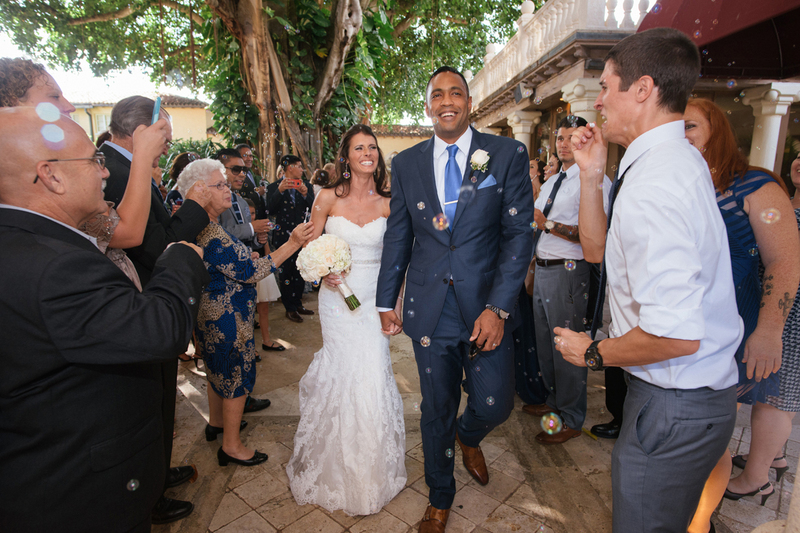 Featuring 100-year-old Banyan trees, the old-world elegance and flawless charm of this venue makes it a favorite among couples, including Michelle and Nigel. 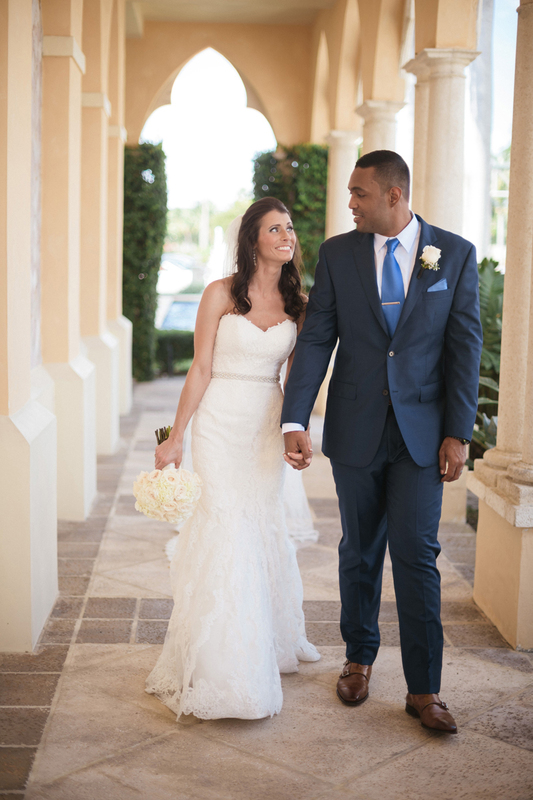 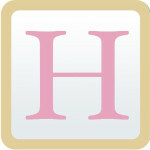 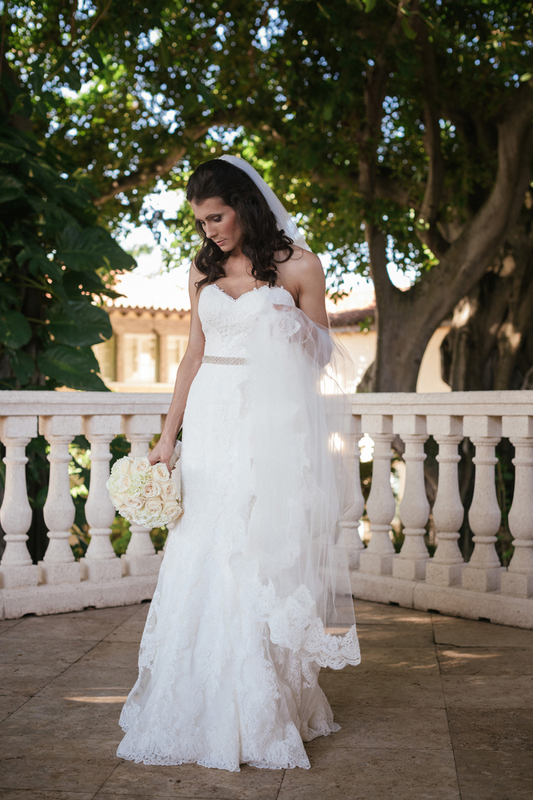 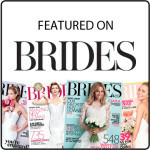 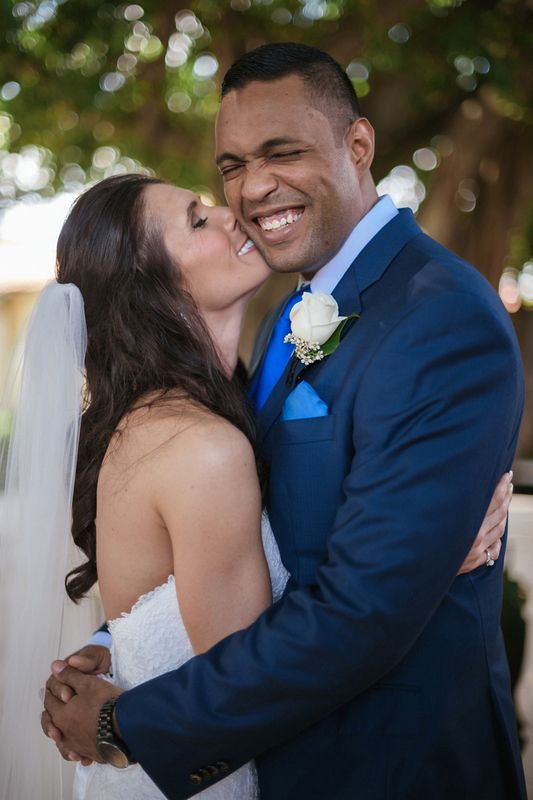 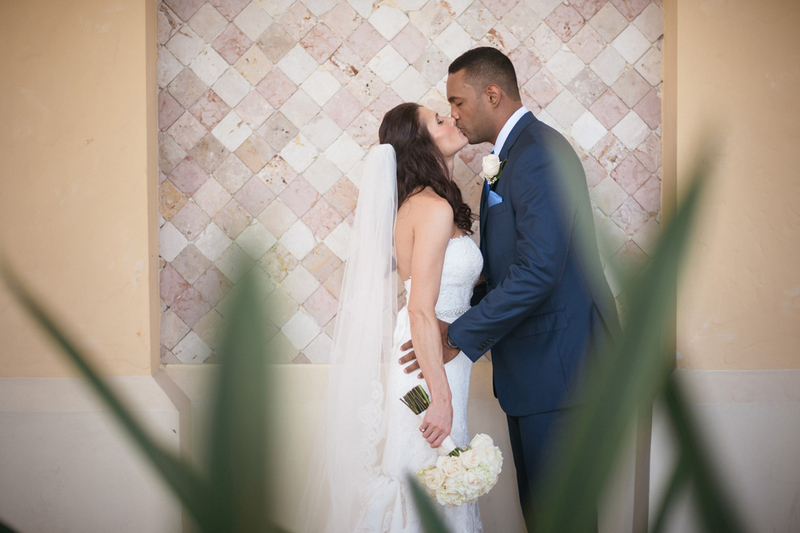 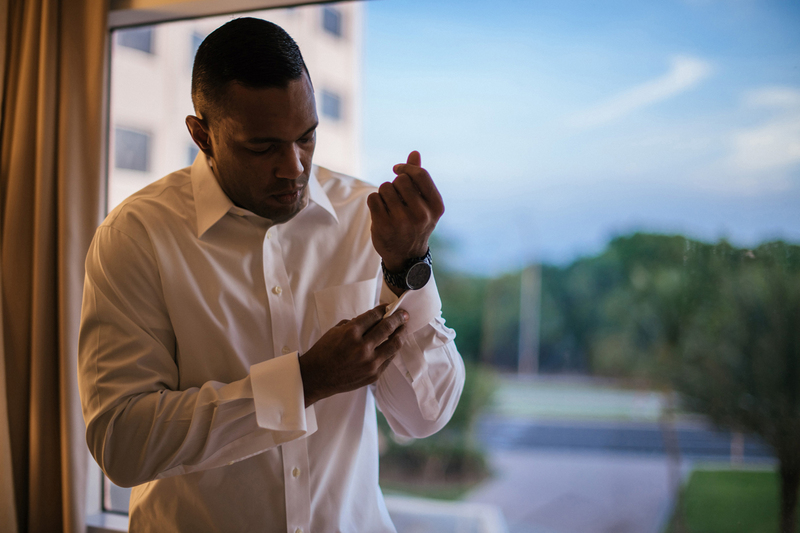 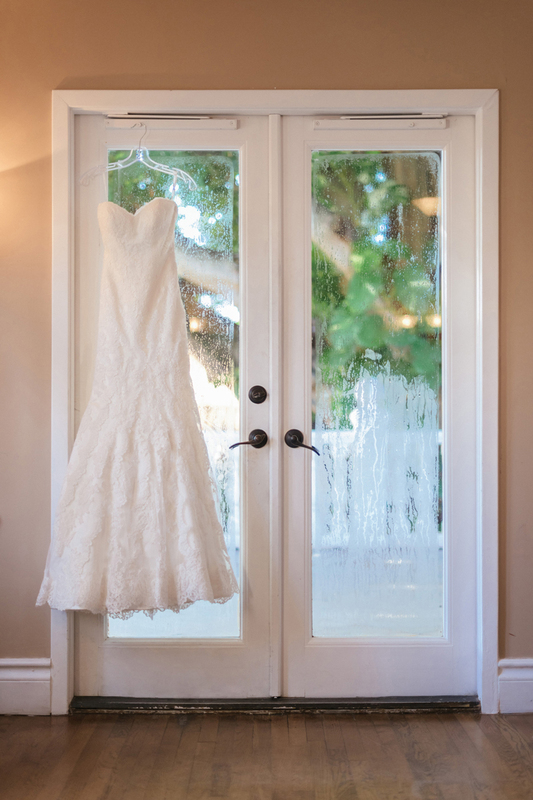 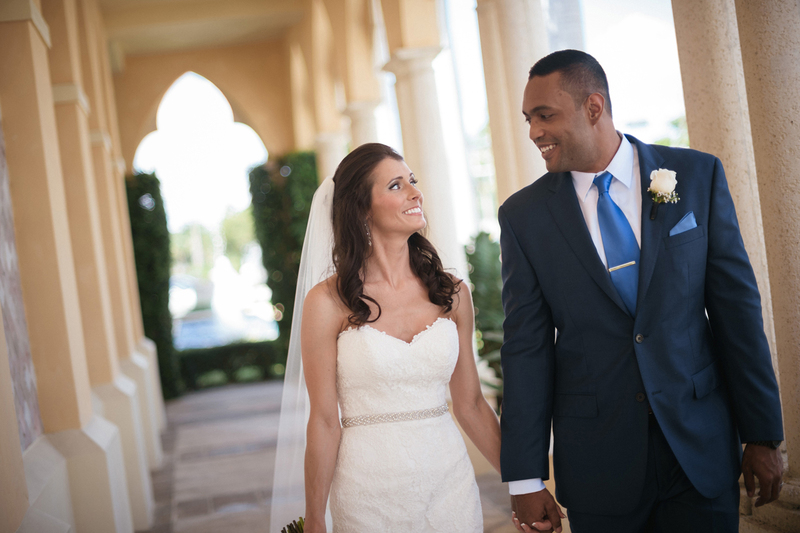 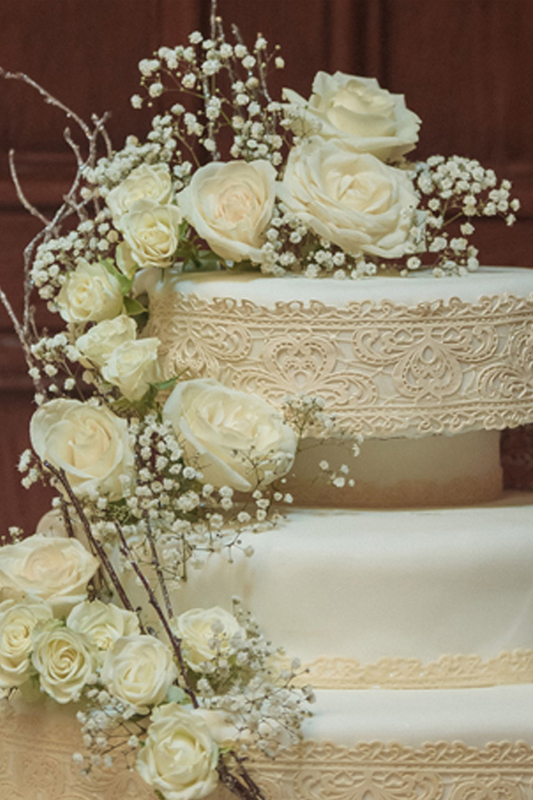 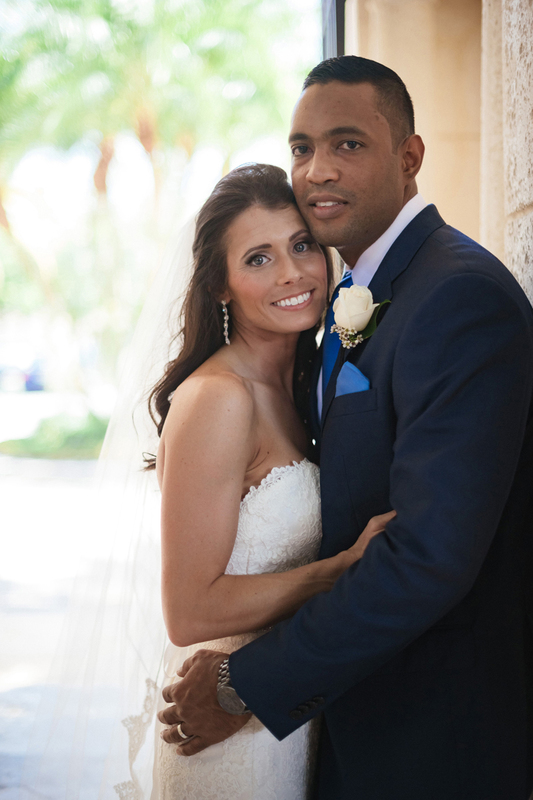 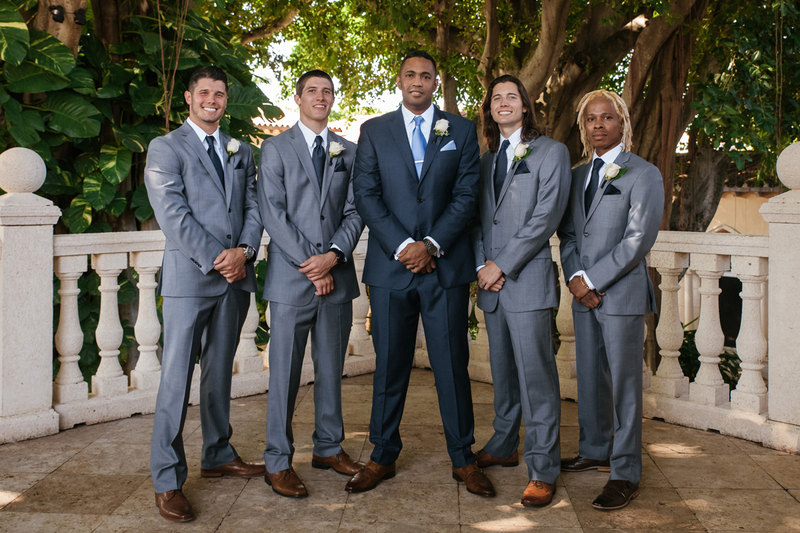 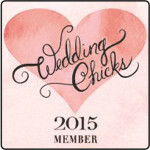 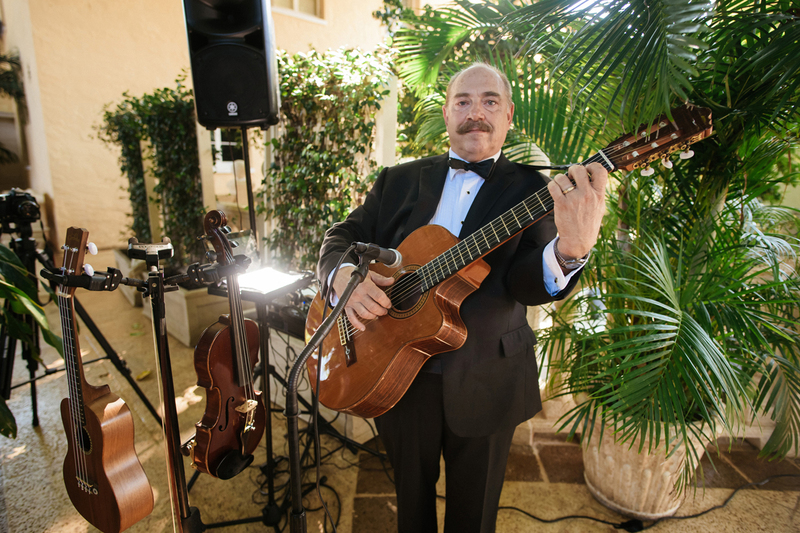 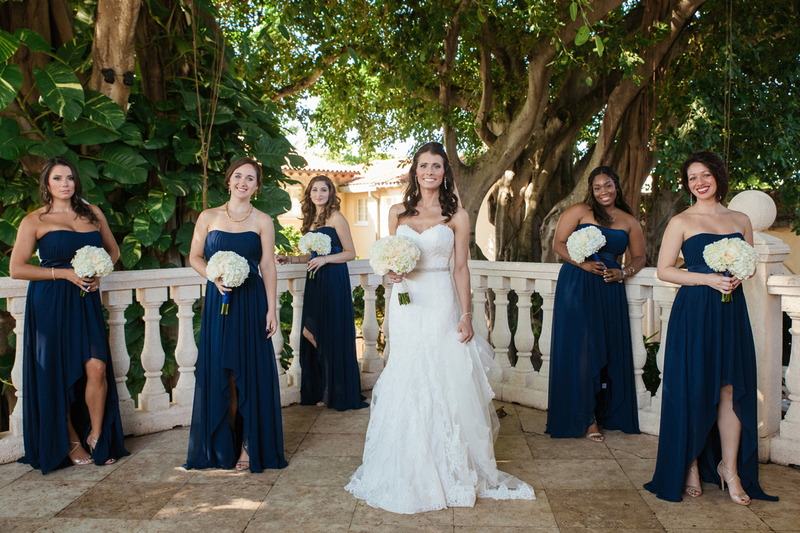 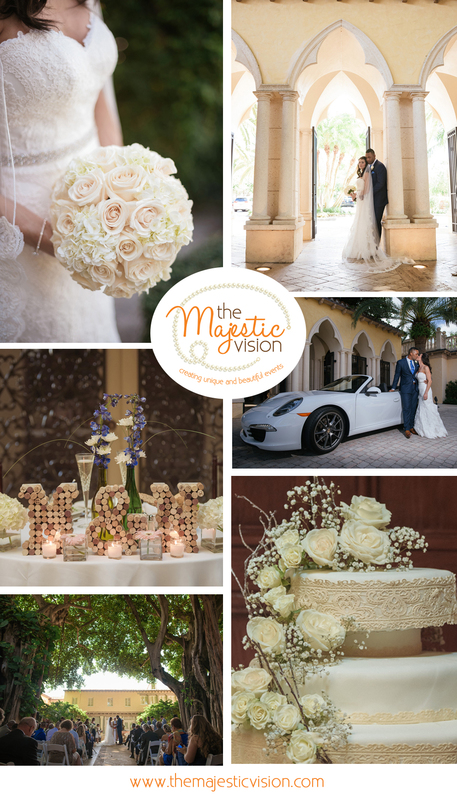 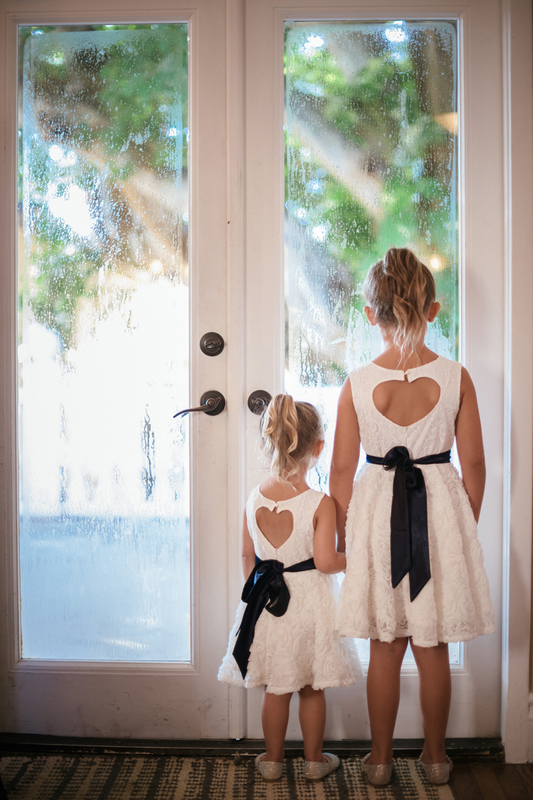 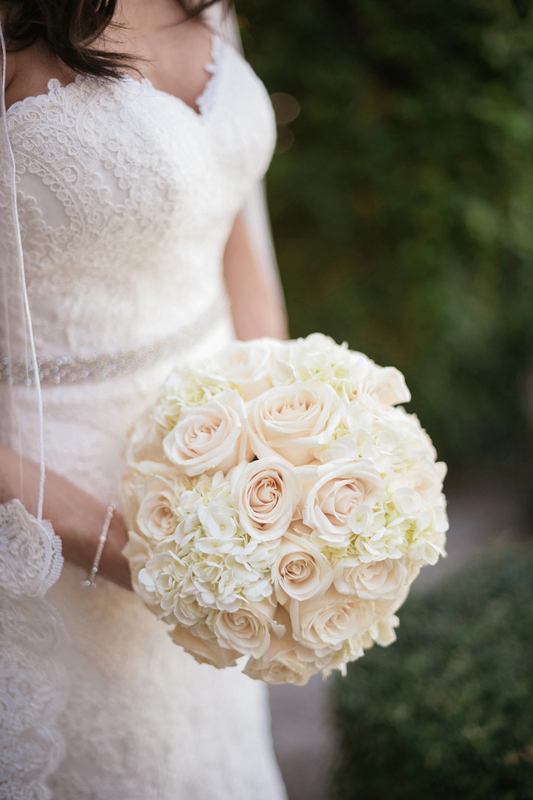 An Addison Boca Raton Wedding is just what they wanted! 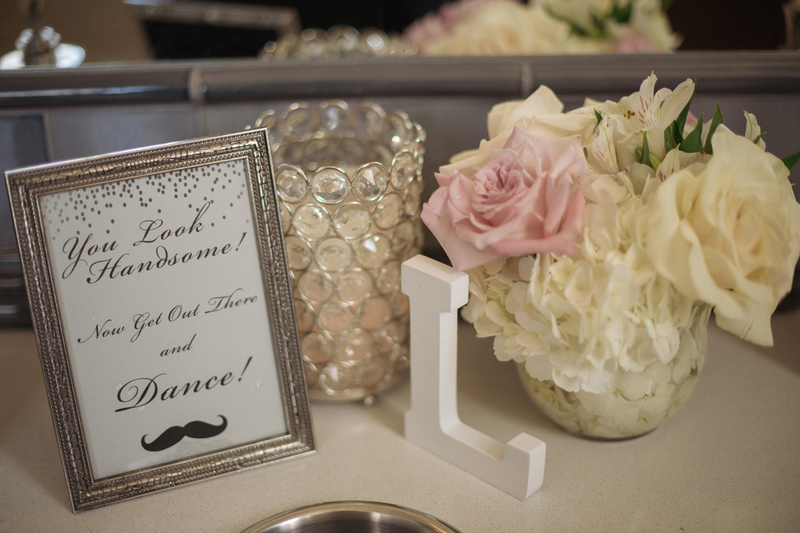 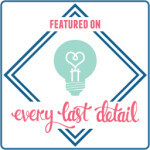 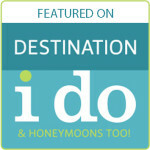 Michelle and Nigel are lovers of wine, so naturally they decided to featured wine prominently throughout their day. 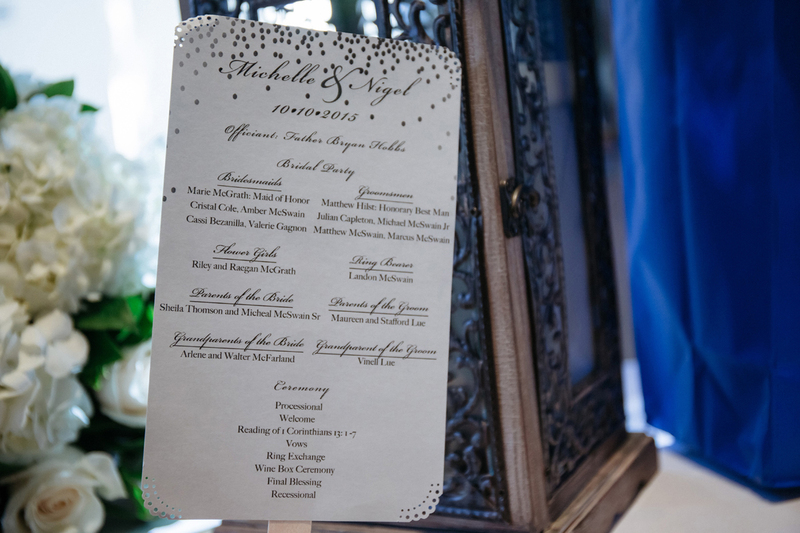 The tone was set by their elegant invitation suite that featured a bubble design to emulate the bubbles that form in the glass as wine is poured. 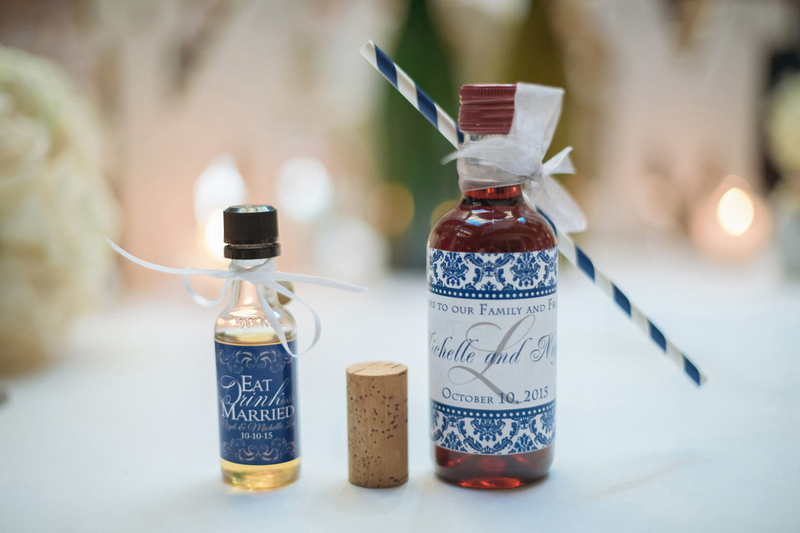 This lovely theme was then carried throughout the day, starting with the wine box unity ceremony and ending with mini wine bottle favors. 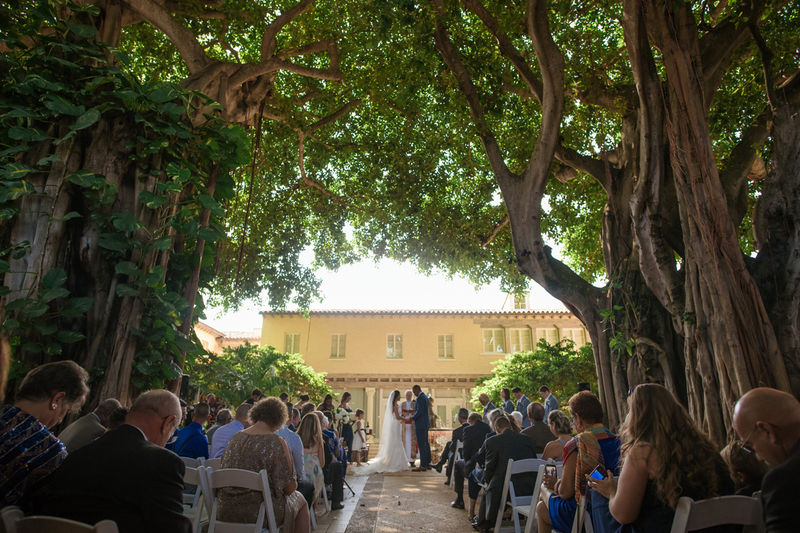 The ceremony took in the shadow of the majestic Banyan trees. 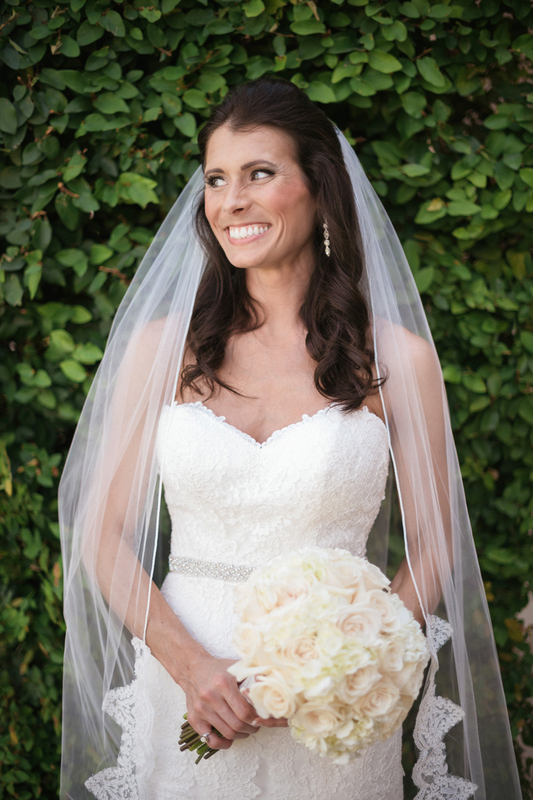 Michelle was stunning in her lace, mermaid dress. 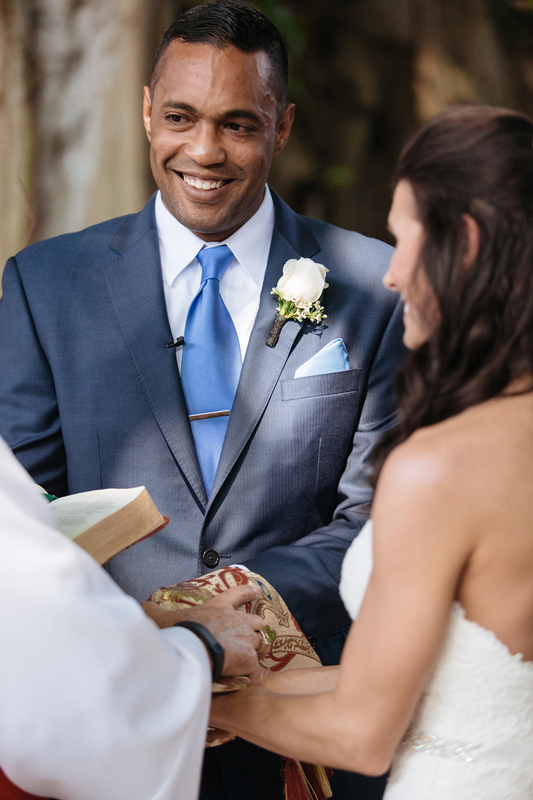 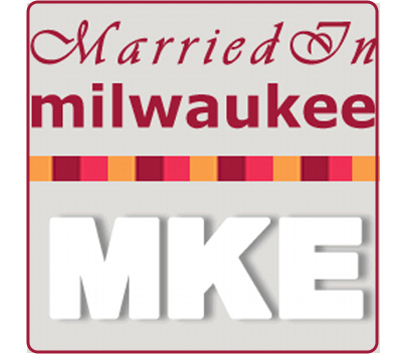 Within the traditional Episcopalian service, they incorporated a wine box unity ceremony. 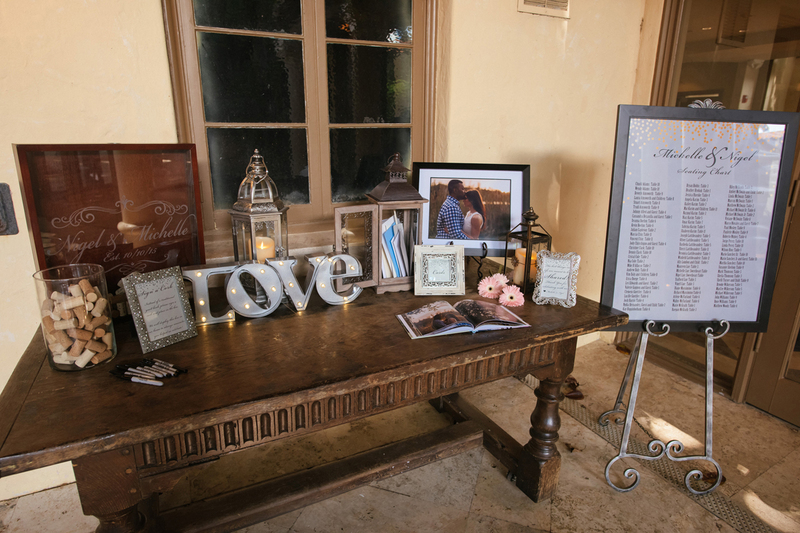 During this service, Michelle and Nigel placed a bottle of wine and love notes into the wine box. 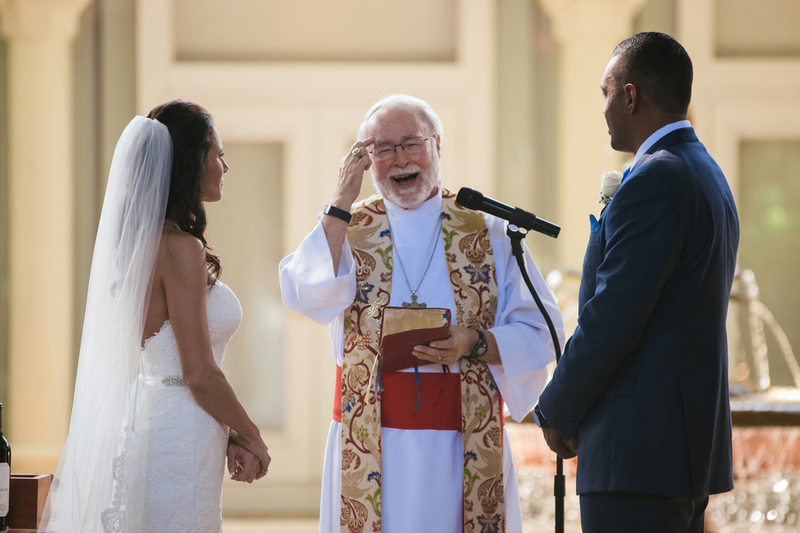 Then they nailed the box shut. 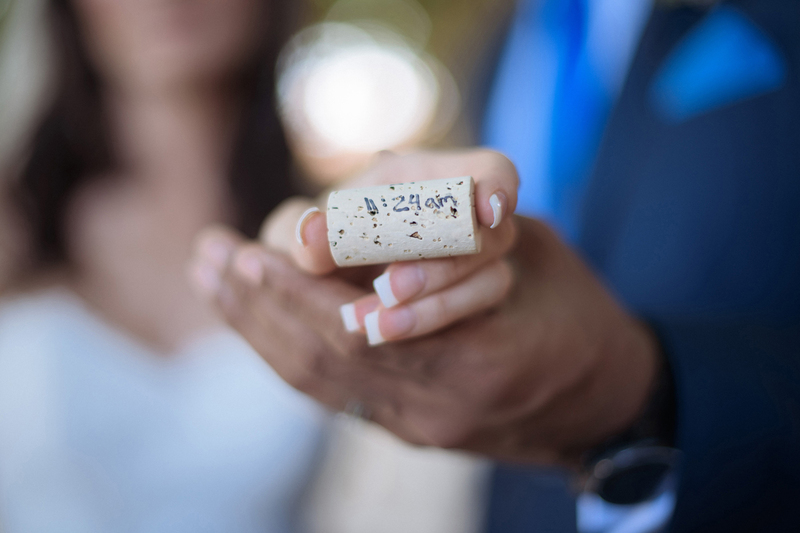 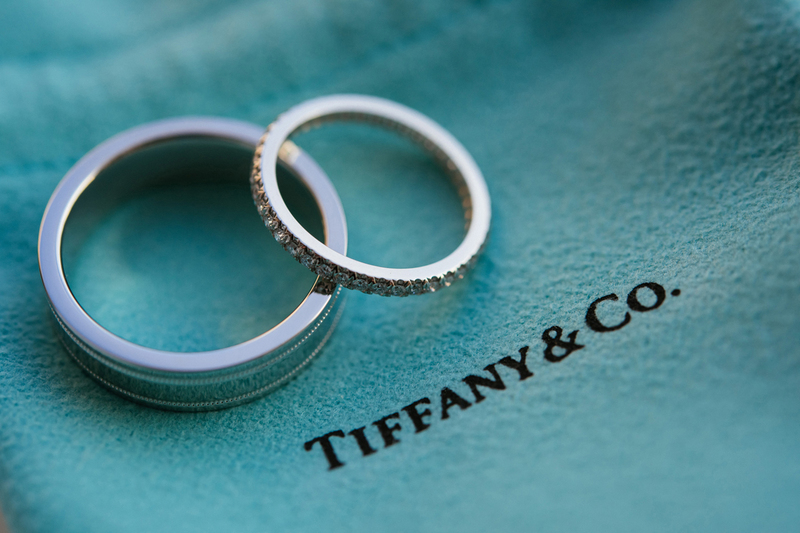 The box is to be opened at their 5-year anniversary so that they can reflect on the love they shared and enjoy a glass of wine. 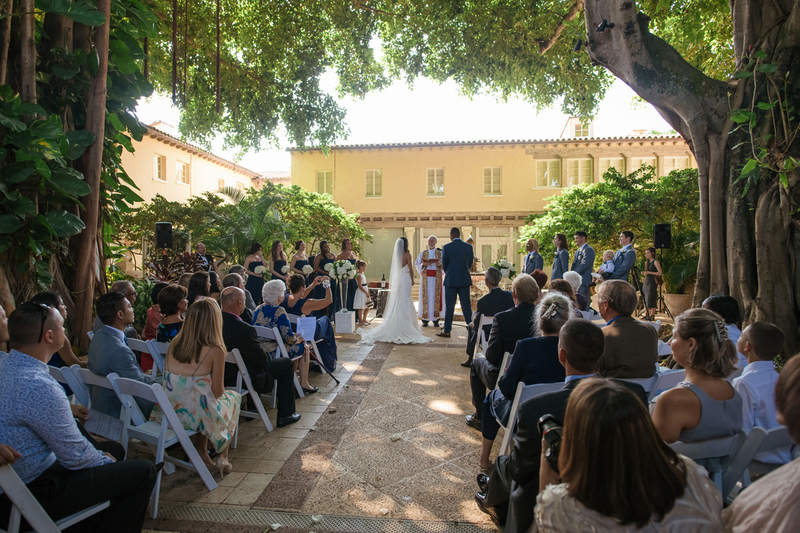 It is a lovely variation of the traditional unity candle ceremony. 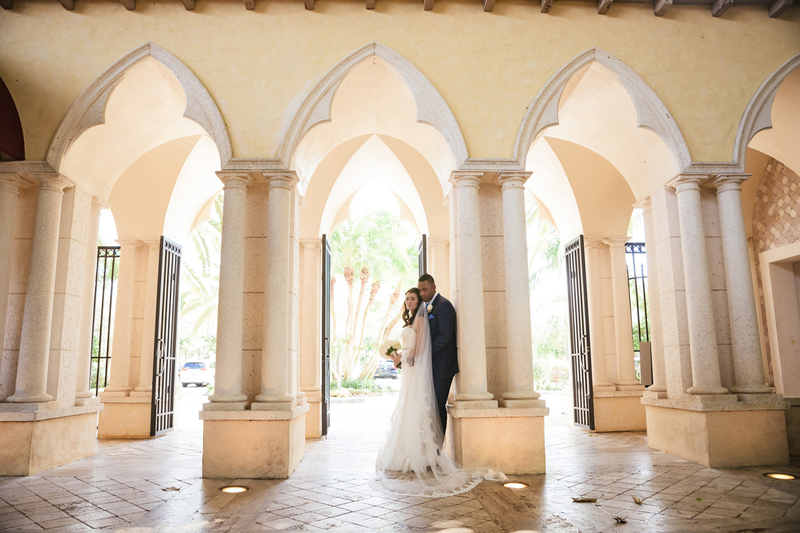 The stunning main dining room of The Addison Boca Raton served as the reception space. 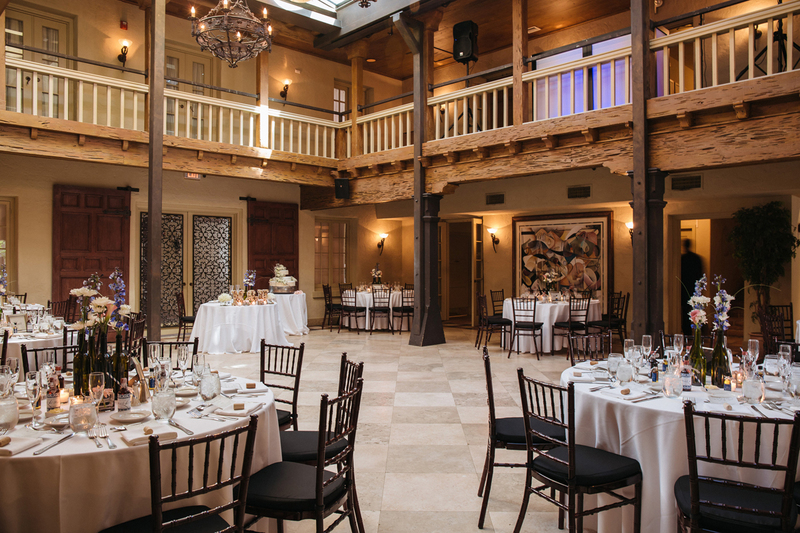 With its warm cypress wood beams, dramatic wrought-iron chandeliers and distinctive black and white floor, it was the perfect backdrop for an effortless wine theme wedding. 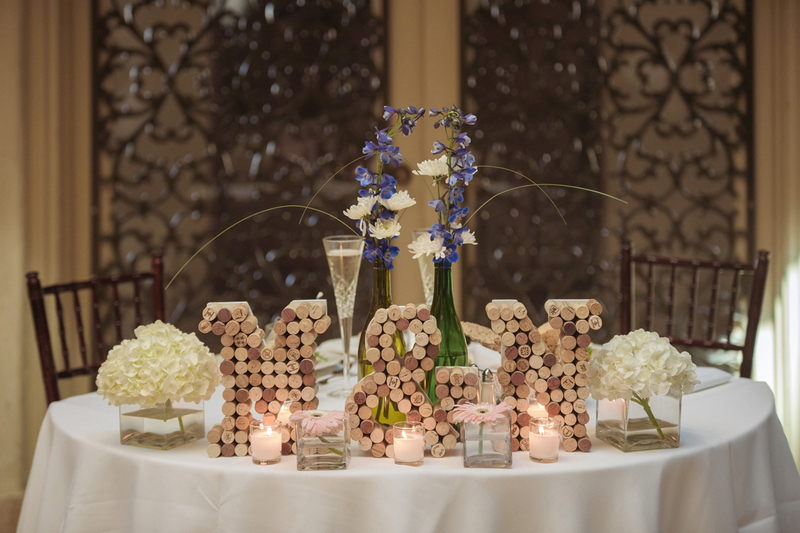 Guest tables were adorned with wine bottle centerpieces filled with blue delphiniums, blush calla lilies, white cushion daisies and bear grass. 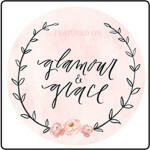 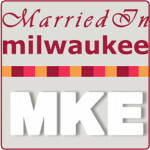 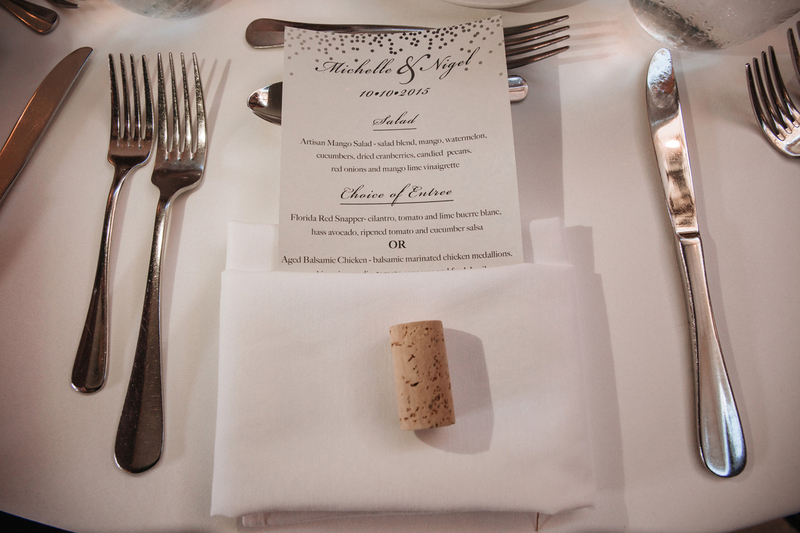 The place settings were embellished with elegant menu cards and wine corks. 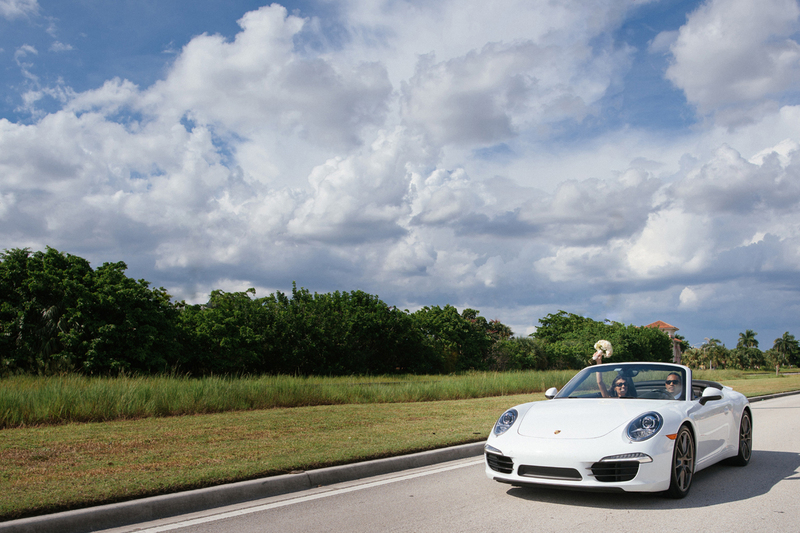 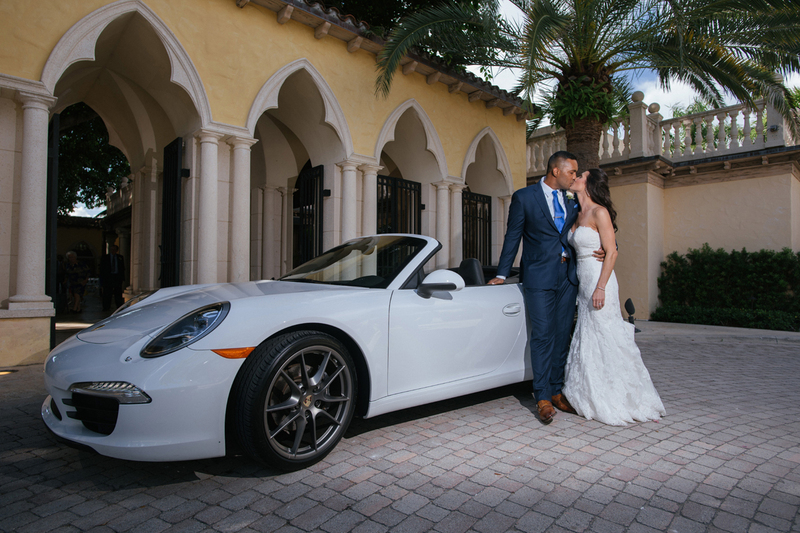 To end the celebration, the best man treated the couple to the dream getaway car – a convertible Porsche 911 4s! 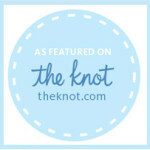 What an amazing surprise. 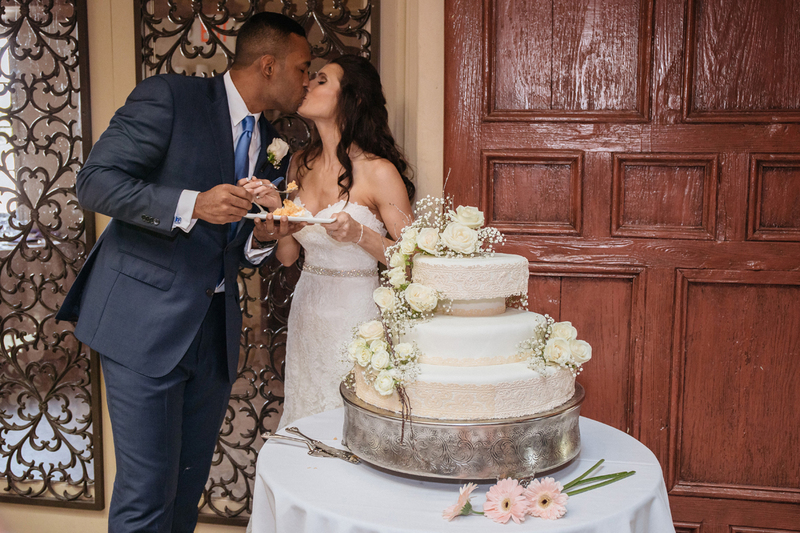 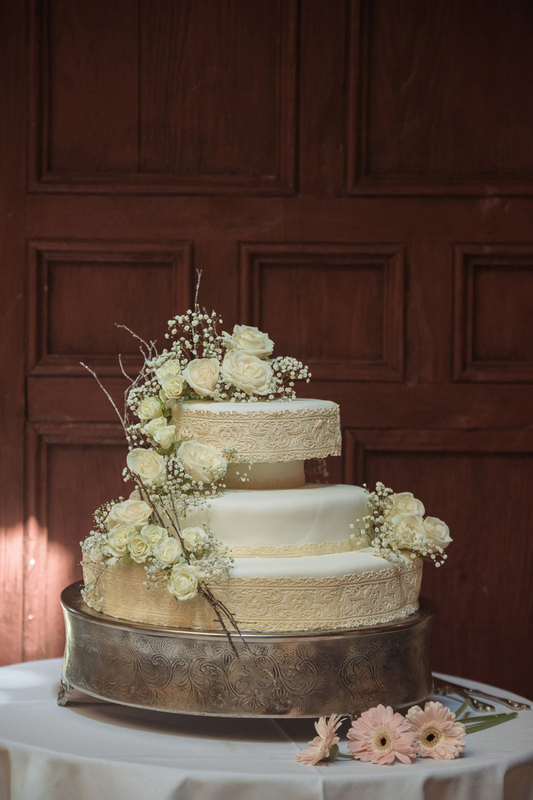 Every aspect of this effortless wine themed wedding was captured perfectly by Robert Madrid Photography and Anchor Weddings.